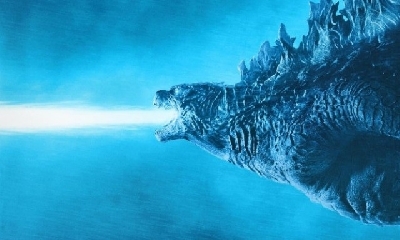 In a move that sees Toho expanding their power overseas, the studio behind Godzilla will co-finance content of their property with Hollywood and China. Starting in 2019, Toho will implement a three year plan to bankroll $135 million into foreign studios producing their properties. These assets include a live action remake of Your name., Pokemon and, of course, Godzilla. 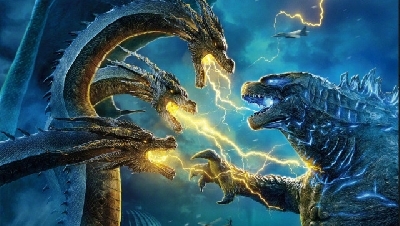 Seeing as Toho's plan does not go into effect until 2019, it seems unlikely that this plan includes the upcoming Godzilla: King of the Monsters (2019) and Godzilla vs. Kong (2020). 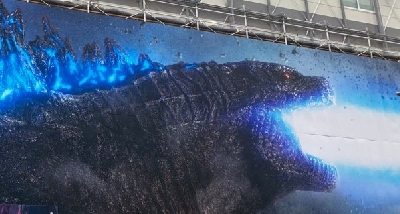 So what does this mean for the Godzilla franchise after 2020? 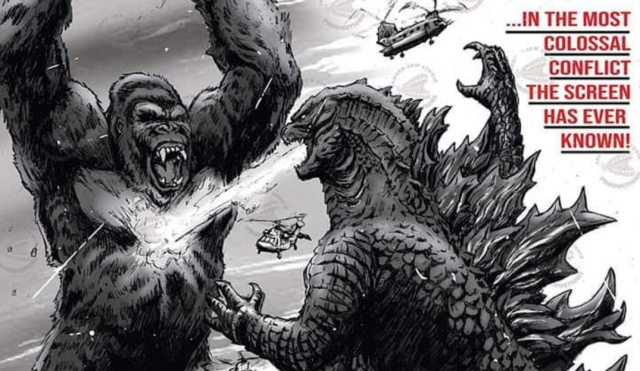 Will the MonsterVerse continue to thrive with Toho co-funding Legendary's productions and having greater creative control over their projects? Will they continue to produce Godzilla movies on their own, ala, Shin Godzilla (2016)? It's too early to say officially, so may the speculation begin. Toho Animation and Polygon's Godzilla: Planet of the Monsters will arrive on Netflix January 17th, 2018. The sequel, Godzilla: Decisive Battle, Mobile Breeder City will hit Japanese theaters May, 2018. 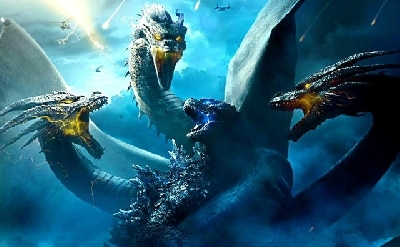 Legendary Pictures and Warner Brothers' Godzilla: King of the Monsters will be released March 22nd, 2019 and its sequel, Godzilla vs. Kong will open in May 22nd, 2020. Interesting. Perhaps this could clear up licensing issues for movies in the future as well? Oh man, I sure hope it means Godzilla gets to stick around for the Monsterverse. 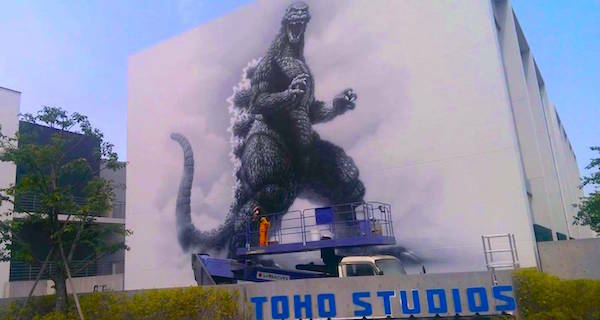 Don't get me wrong, I like that Toho is going with experimentation with the character/brand back home, but I'd prefer if we have a stable monster franchise in the global public eye. Transformers and comic book movies have theirs, and the Monsterverse is the only chance for monsters to have theirs. Now, if I'm understanding this right, this new co-producing deal would enable Toho to both produce more Hollywood adaptations of their work AND create their own live action films at the same time. This is good news for fans; after 2020, it may not have to be a case of "one or the other". 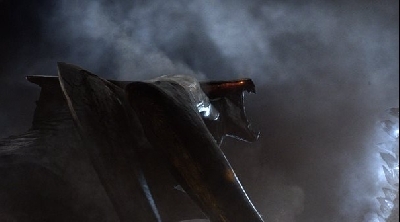 Legendary can continue using Godzilla and other Toho monsters in further installments of the Monsterverse, and Toho themselves could pursue a sequel to "Shin Godzilla" or other live action films. It'll be interesting to see how this all plays out! Wait what? I thought they've been doing this since 2014? You know what? 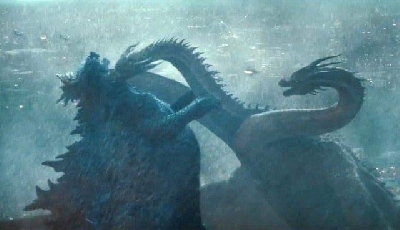 It doesn't matter, hopefully this means MonsterVerse will continue to thrive. No. 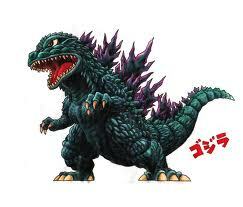 Toho merely "leases" the rights to Legendary for them to make their own Godzilla movie. They've never co-funded a production. 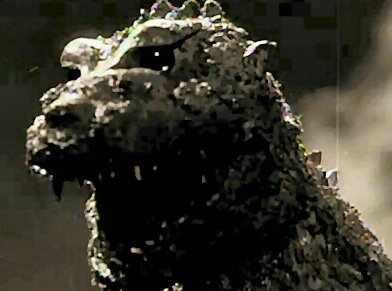 In the past Legendary has bought the rights from Toho and Toho has given them a playbook of the "do and do nots" with the Godzilla character. Now, if the MonsterVerse continues with Godzilla (and this is not confirmation that it will) Toho will fund 25% of each movie that has their property in it. Meaning they will get more money in box office returns and have even more specific creative control of each film. Personally I'm not sure if I like this. 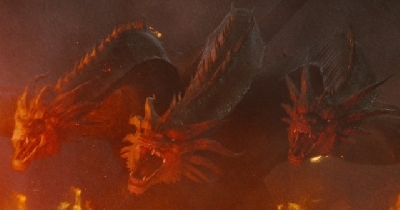 The MonsterVerse has been a fun distraction from the prime series, but I'd rather Toho focus more on their own films. This does not guarantee they will. Ah ok, well I'm sure Toho can still do their own stuff, think of it like Sony developing Spider-Man spin-offs that have nothing to do with MCU Spider-Man and definitely nobody asks for. You know, upon reexamining this, I can't help but be reminded of Disney acquisition of 20th Century Fox. I know it's in no way similar, but it just reminds me of that. More specifically, the memes that arose, like how Mickey Mouse is basically Thanos with the completed Infinity Gauntlet. Would pay to see it. The Bootleg Rebellious - I had that issue.. thanks for the memories. nah.. I can't see it.. but I would pay to see it though. Don't want to sound rude or anything like that, but can we please get back to the main topic. Don't want to sound rude or anything like that, but can we please get back to the main topic? Sorry I posted the same comment twice, it wouldn't let me edit the first one, but I don't know why. Yea, we should make a separate topic about what if Disney bought Goji.